Traditional face cleansers are loaded with endocrine disruptors and dry my skin out too much. So I started making coconut oil based cleansers. Here’s the one I like best! 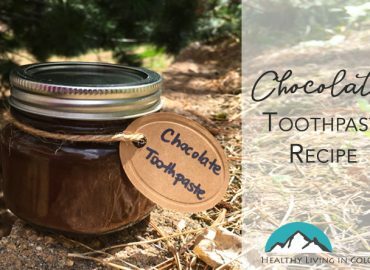 Is there really a healthy, chocolate toothpaste recipe? Why yes… yes there is! My husband and I have been using this chocolate toothpaste for a while now. 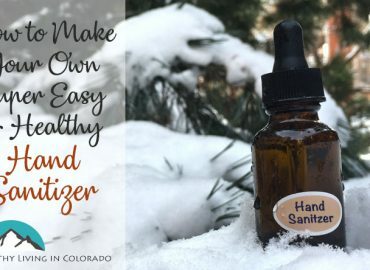 Make your own healthy hand sanitizer that keeps sickness away! 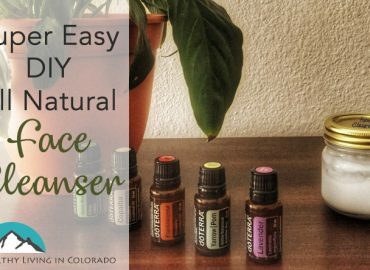 If you are concerned about health, this is a great alternative way to kill germs fast, easy. 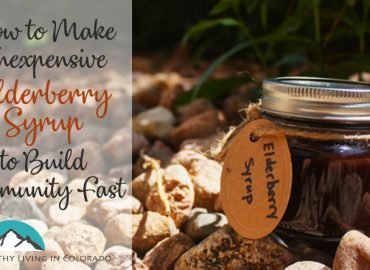 You can easily make this elderberry syrup to build immunity fast for this cold and flu season! This recipe is yummy and easy to make. My kids love it!